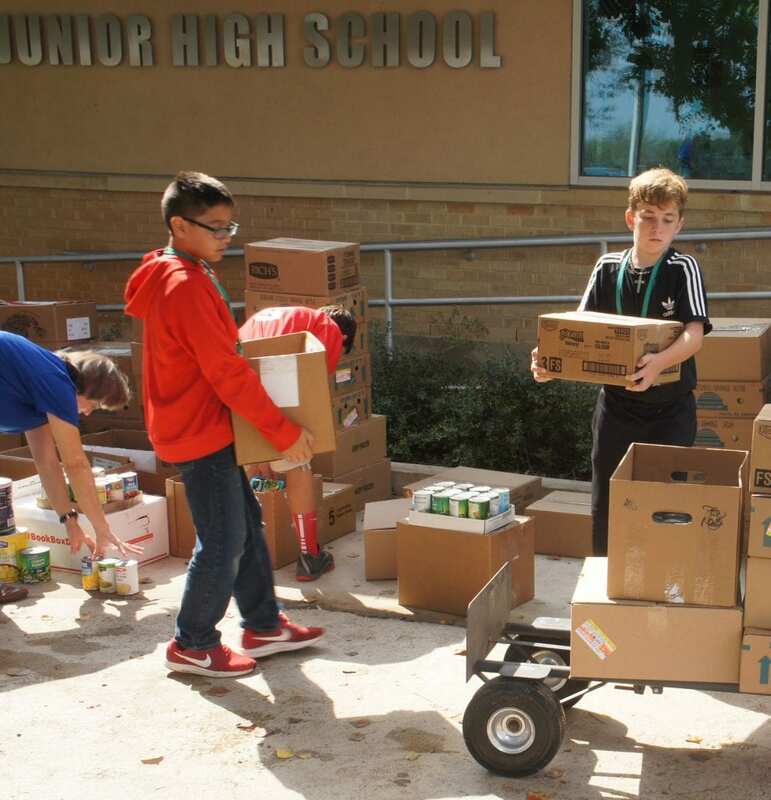 Jourdanton Junior High School held a Canned Food Drive for Madison and Tanner McCleary. 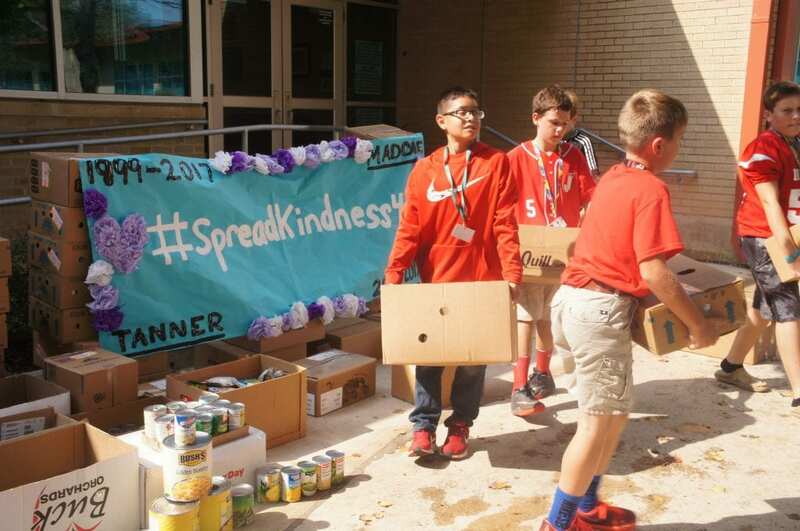 The #SpreadkindnessforMandT movement promotes acts of kindness in honor of the late McCleary siblings. 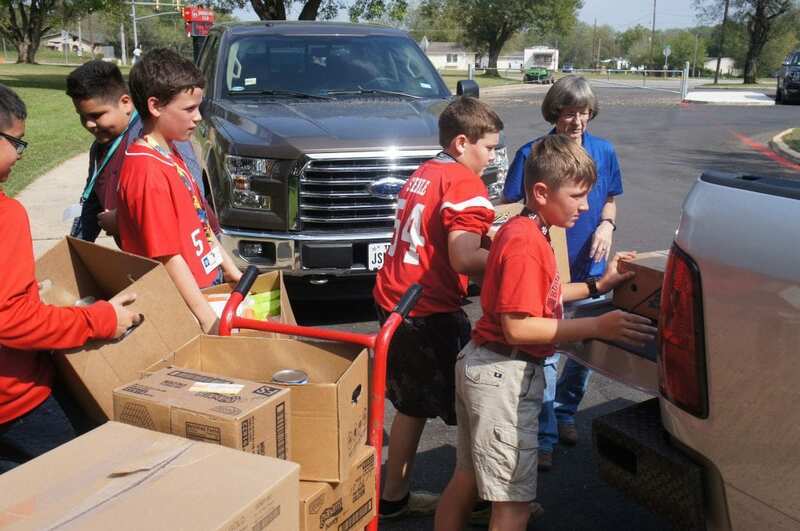 The food was donated to the First Baptist Church of Jourdanton Food Pantry. 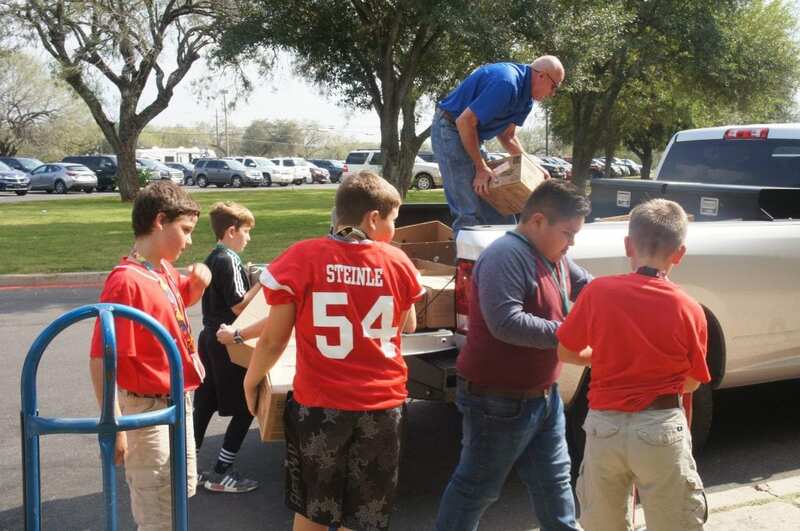 On Nov. 3, FBC Jourdanton Pastor Wade Brand and Tony and Shirley Scogin of the FBC Food Pantry loaded up the canned food, aided by some of the students. The FBC Jourdanton Food Pantry partners with the San Antonio Food Bank. 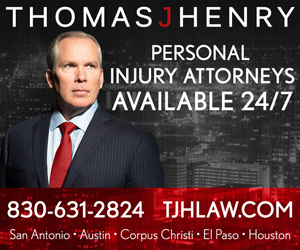 It is held on the third Saturday of the month from about 9:30 a.m. until supplies last.